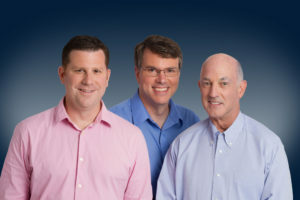 Champaign Imaging LLC was founded in 2015 with a mission to significantly improve current fMRI techniques and translate them into clinically relevant radiological tools. Our goal is to develop and deploy the next generation functional neuroimaging tools for greatly improved large-scale, quantitative, whole-brain recording at the individual patient level. We believe these next generation function neuroimaging tools will lead to significant advances in understanding the human connectome, as well as developing methods for identifying the anatomical locations for a range of neurological and psychiatric disorders. 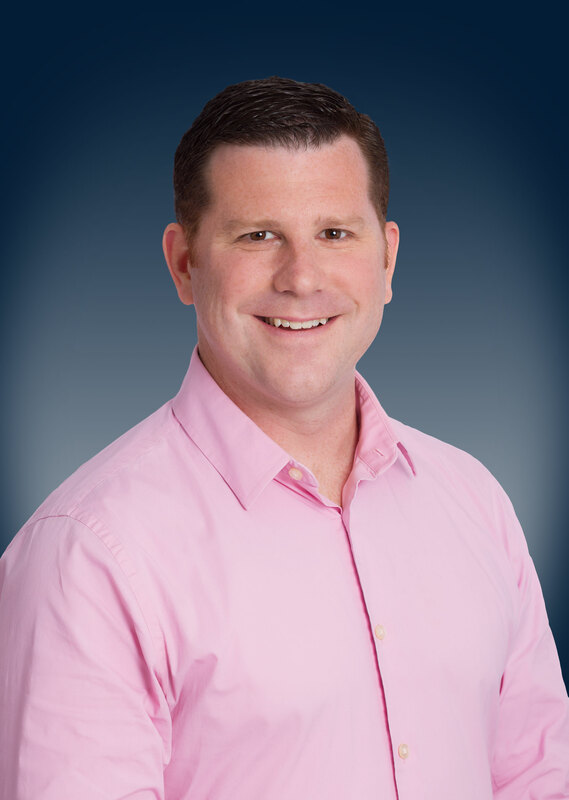 Curtis A. Corum, Ph.D. is President and Co-Founder of Champaign Imaging LLC. He graduated from San Jose State University in San Jose, California with a B.S. in Physics with concentration in Lasers and Optics, and then earned his M.S. degree with emphasis in Scientific Computation. He earned an M.S. in Optical Engineering at the University of Rochester, Institute of Optics, Rochester, NY while working for Lucid Technologies, a biomedical imaging startup. At Intel Corporation he helped the new digital imaging and display division come up to speed as as key imaging expert and member of agile product development teams as well as building up the division’s intellectual property portfolio. He returned to academic studies at the University of Arizona, Optical Sciences center, earning a Ph.D. in Optical Sciences, with thesis Research in Magnetic Resonance and Medical Imaging. Dr. Corum is co-inventor on 10 US and International patents in the areas of Medial Imaging and Optics. 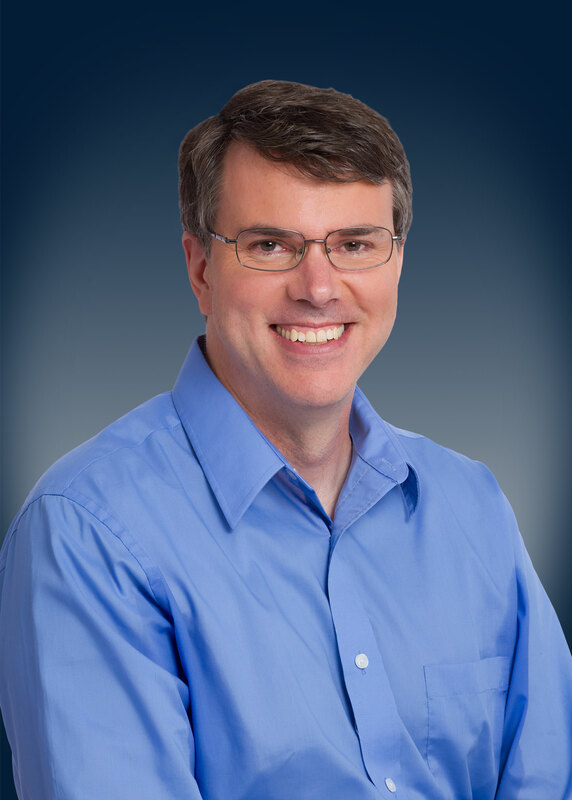 Carl, J. Snyder, Ph.D. is the vice president and co-founder of Champaign Imaging LLC. He graduated from University of Iowa with both a M.S and B.S. in Biomedical Engineering with an emphasis medical imaging. While a research fellow at the University of Minnesota’s Center for Magnetic Resonance Research, his primary research interests included developing new methods and techniques for head and body imaging at ultra-high MRI field strengths. After receiving his Ph.D. he joined IMRIS Inc. as a system engineer and project manager for their MR-guided operating suites. 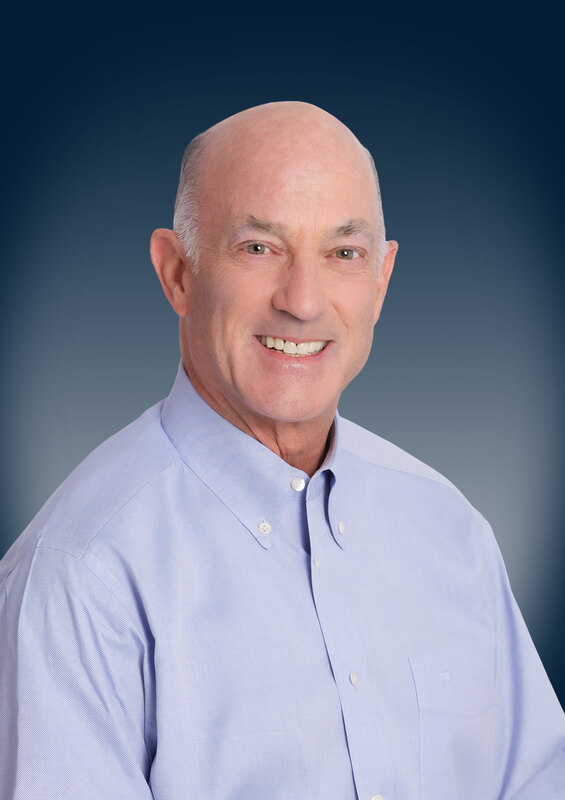 Dr. Snyder is the co-inventor of six US and International patents in the areas of Medial Imaging. With a bachelors in Biological Science and an MBA from Stanford University, Mr. Otto started his 40 year medical career in sales for the Coulter Corporation on the West Coast of the United States. After business school, he worked at General Electric’s Medical Systems in Business Development for Europe before being called back to Coulter to help them establish their subsidiary in Japan. Working in Japan for 25 years before returning to the States, he started 3 subsidiaries for Coulter, Meridian Instruments, and Elekta, running each of them. He also ran the Elekta Australia office for several years. In his final six years for Elekta he ran their magnetoencephalography (MEG) diagnostic imaging division, managing sales, marketing, customer service, regulatory, engineering, and outsourcing world-wide from his office in the United States. Mr. Otto is trilingual, fluent in German, Japanese, and his native English.